Turtle Flakes is a Podcast about the Teenage Mutant Ninja Turtles. From the toys and games to the comics and cartoons, Turtle Flakes is a Saturday morning dose of all things classic and modern TMNT! 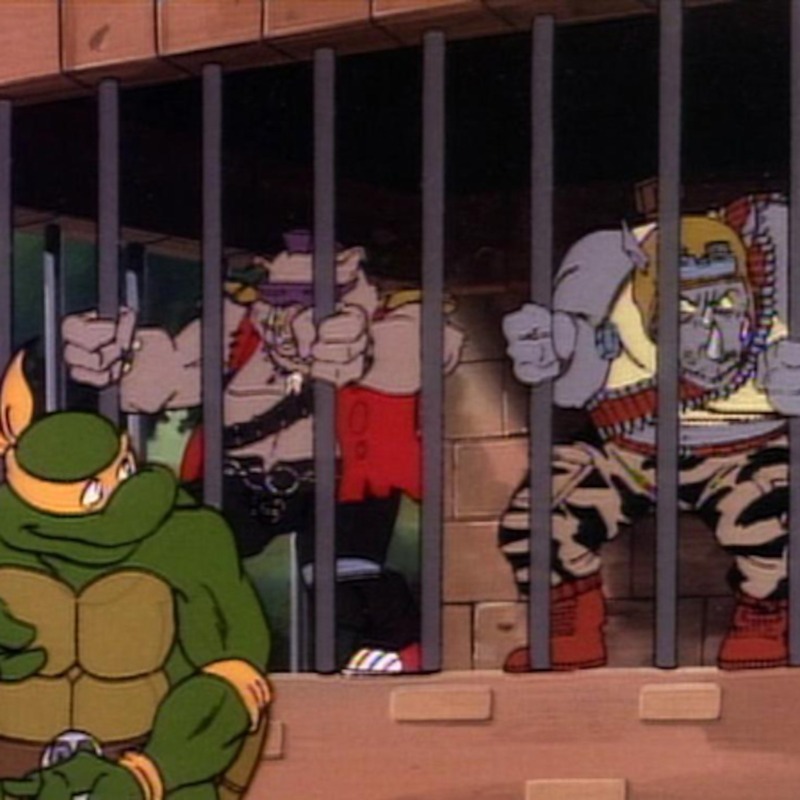 In Episode 4, Rob and Josh discuss the 1988 Playmates Donatello action figure, issue 2 of the original Mirage TMNT comic titled “TMNT VS The Mousers”, and episode 2 of the original TMNT Fred Wolf cartoon titled “Enter the Shredder”! Big thanks to Pat Fraley for the intros and interview! 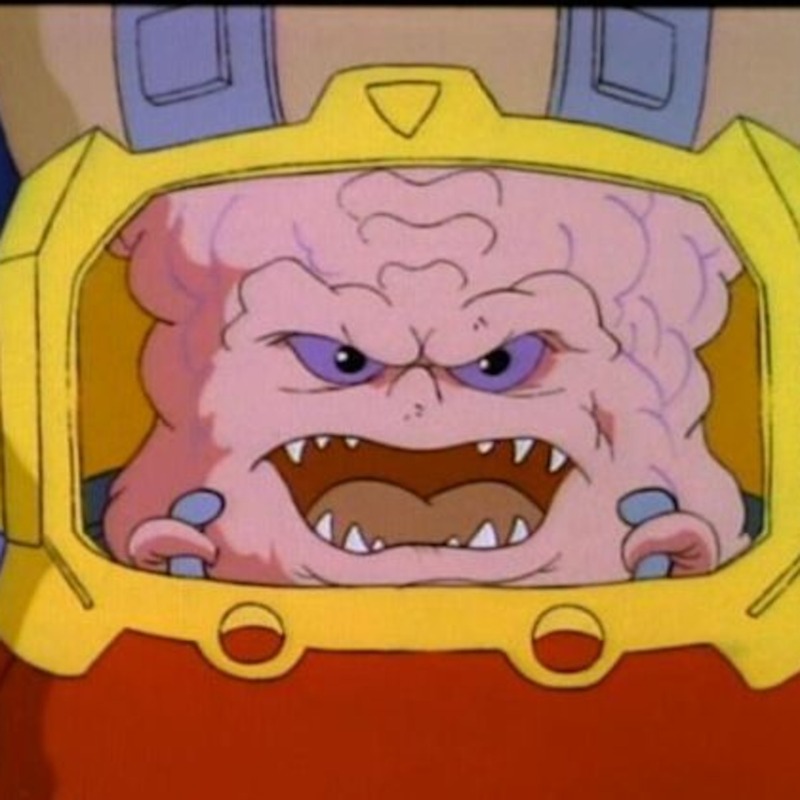 In this special edition of Turtle Flakes, Josh, Landon, and Rob interview legendary voice actor Pat Fraley from Dimension X! 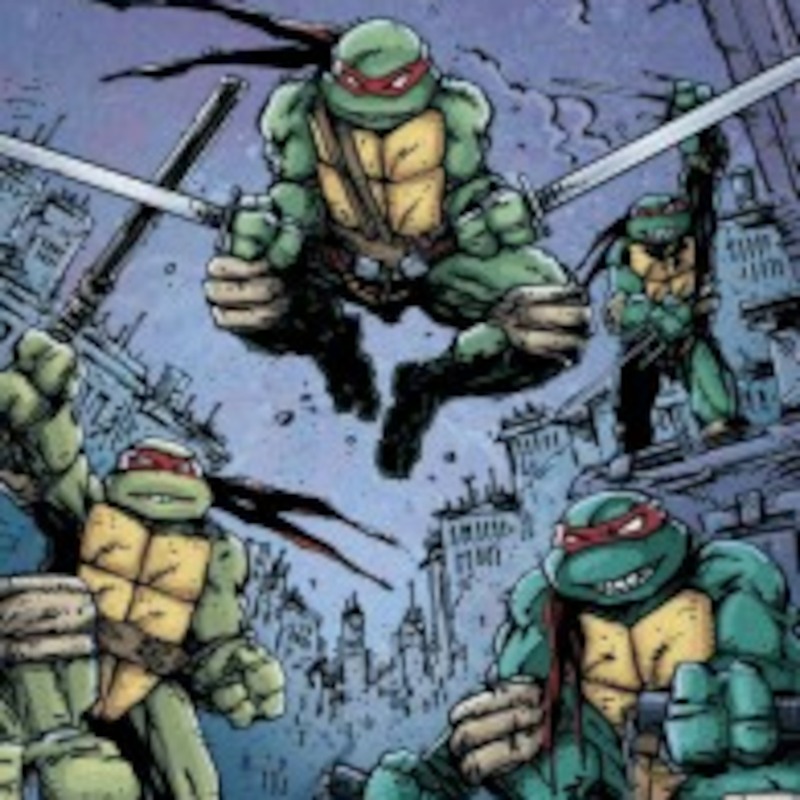 In episode 5, Joshatello and Robael review issue 1 of the 2011 IDW TMNT comic, issue 1 of the new animated series comic and episode 1 of the 2012 cartoon series.